This pre-registration option has been added to make it easy for visitors from Merced to register. 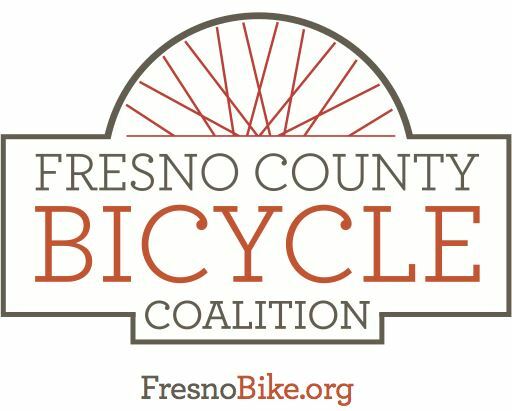 We will invite the Merced Bicycle Coalition quarterly out-of-town ride to visit Fresno in March! Members of the Fresno County Bicycle Coalition are invited to join this ride, which will be fun, relaxed, family-friendly tour capped by a great lunch with time to socialize and get to know our friends from the north. All current members of the FCBC or the Merced Bicycle Coalition can join the ride. If you're not a member, you can join the FCBC at any level, starting with free, online or on the day of the event.